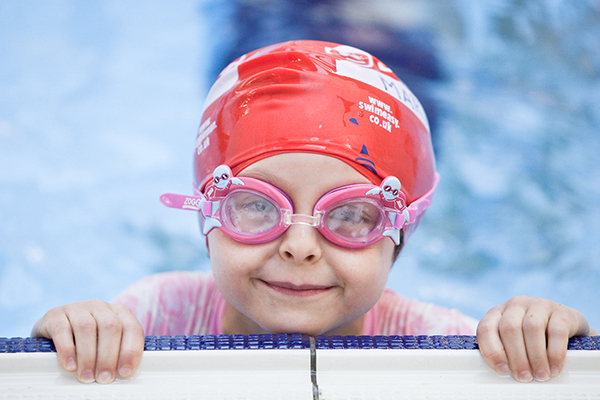 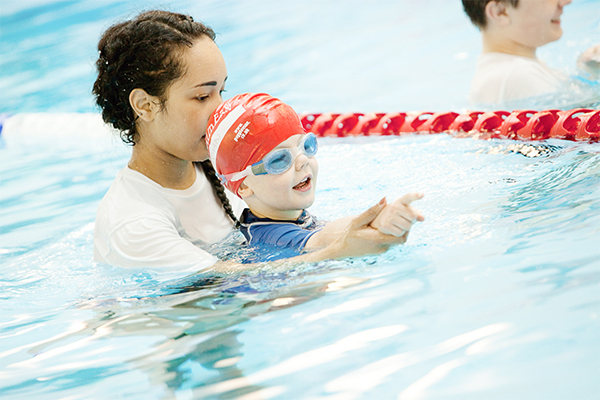 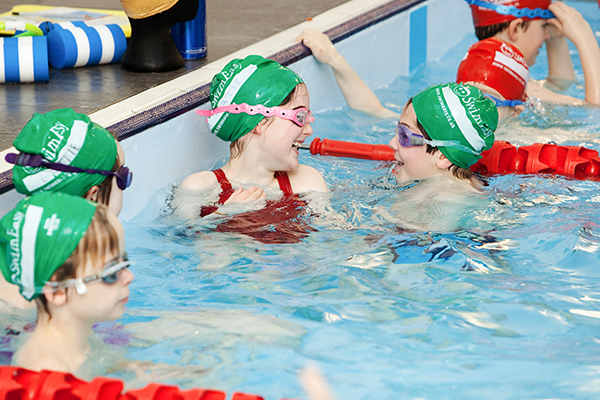 Our swimming lessons in Glasgow at Holyrood Secondary School are perfect for swimmers of all abilities; from pre-school, non-swimmers and beginners, through to more advanced swimmers. 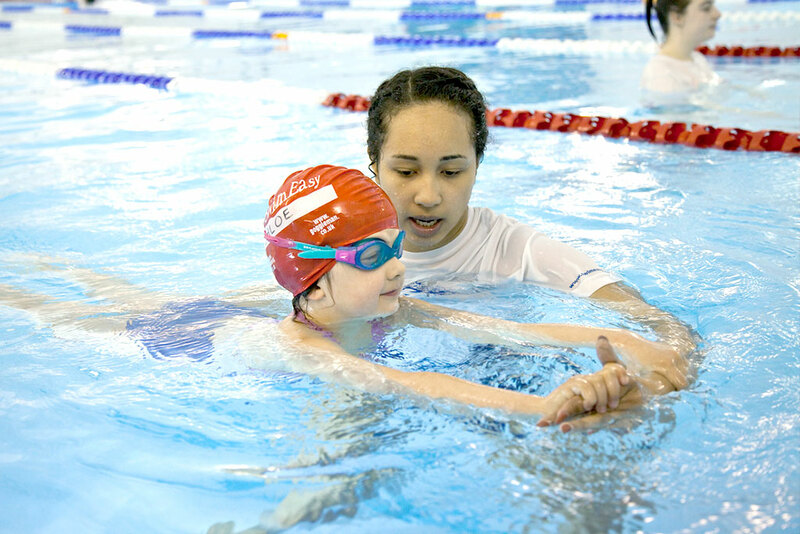 Children are taught how to swim here each week by some of the best swimming teachers in the country. 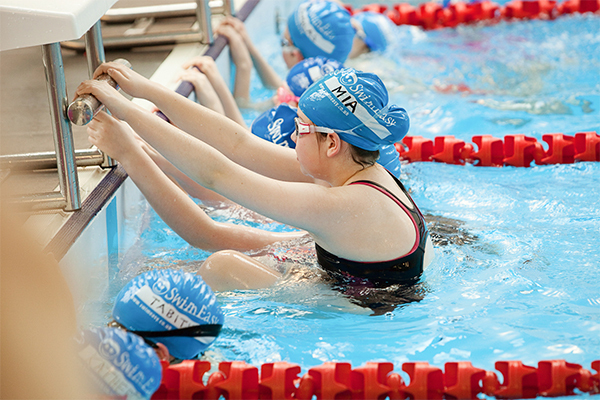 Situated just off junction 1A of the M74 Motorway, Holyrood is easily accessible to most people in the South of Glasgow. 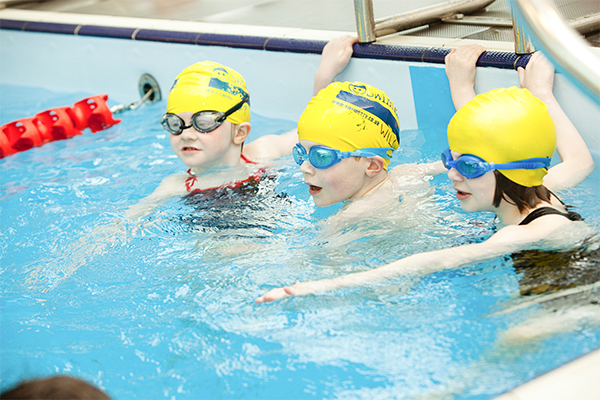 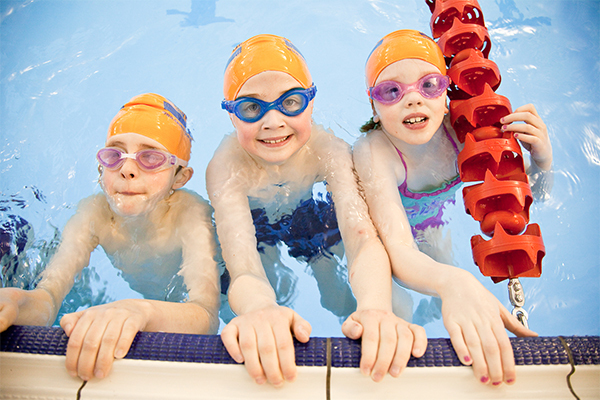 The swimming classes are especially convenient for families living in areas such as Shawlands and Pollokshields due to its prime location.